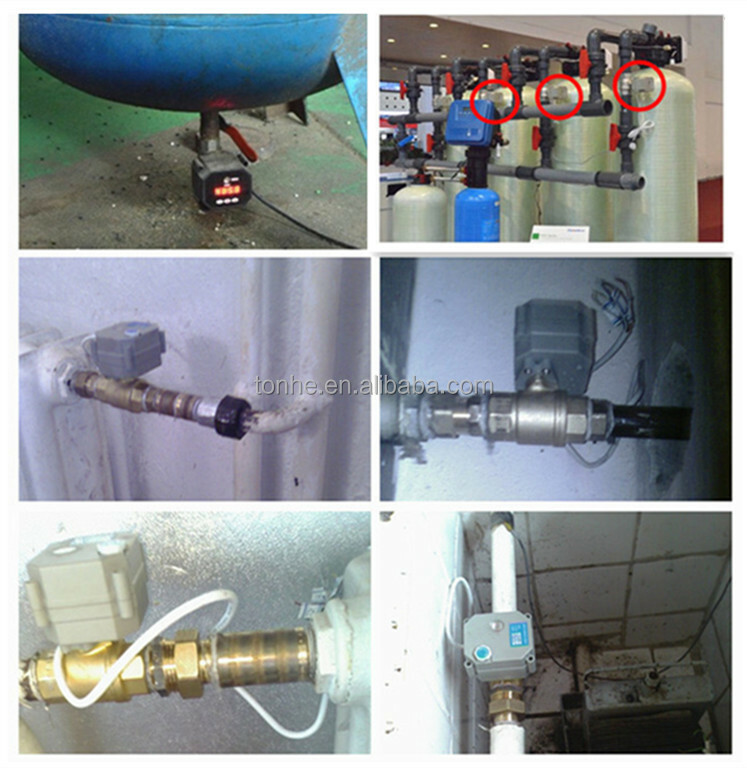 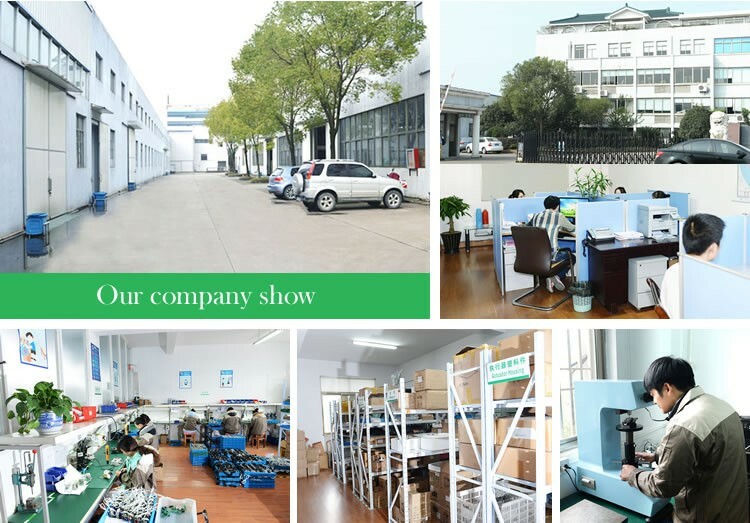 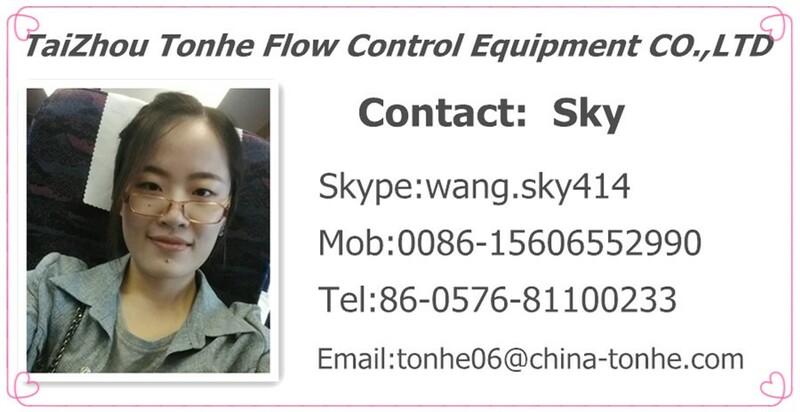 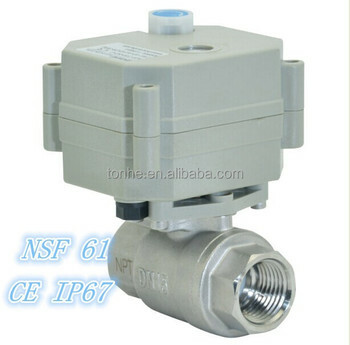 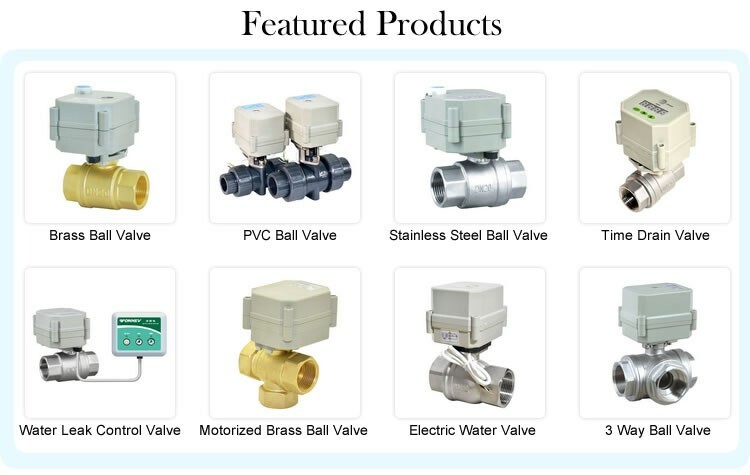 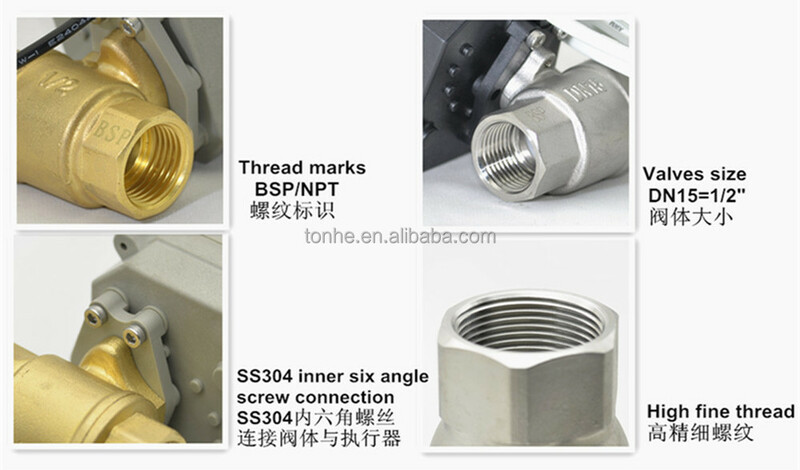 TONHEV is a manufacture in China specilized in mini motorized shut off ball valve (1/2”~2’’).And valve actuator which are approved CE certification and SS valve approved NSF61 international certification.Our company also approved SGS ISO9001 in 2013 . 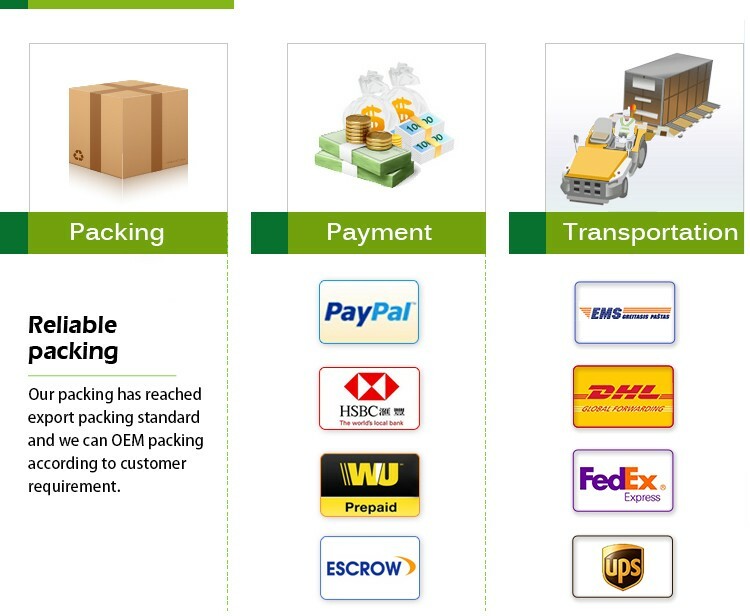 A: Paypal and T/T , payment in advance or 50% down payment, pay off before shipment. 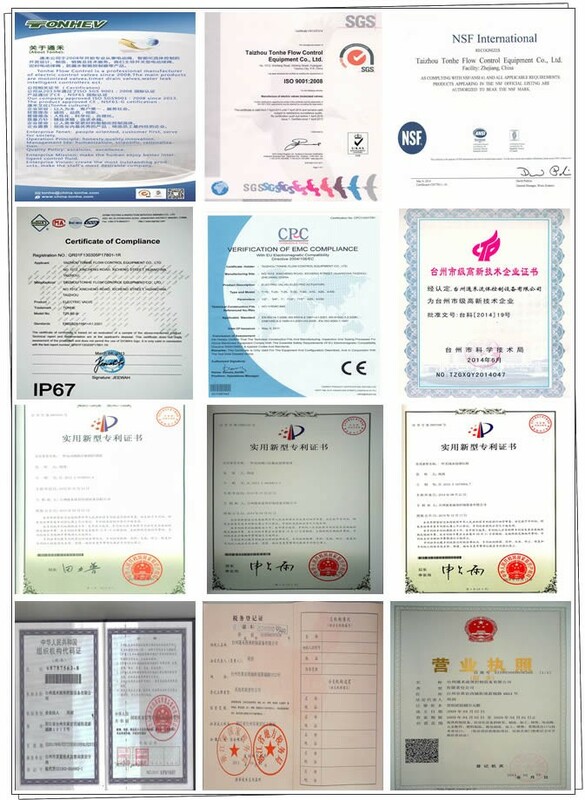 A: One year warranty, Lifetime technical service .We will responsible for all the quality problems, and buy PICC insurance for our products in 2016.